Welcome home! 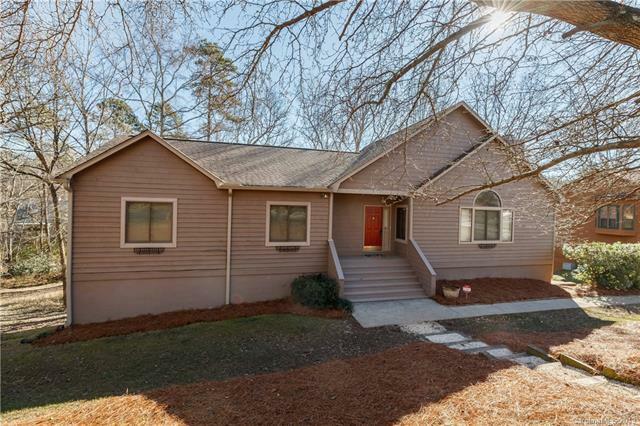 This lovingly maintained home features a stone wood burning fireplace, vaulted ceiling, and wet bar in great room. 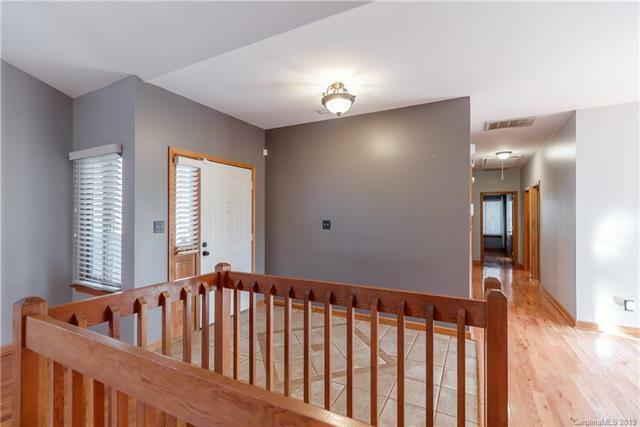 Also on main level are 3 bedrooms, 2 full baths, updated kitchen with granite countertops, refinished cabinets, gas stove, and SS appliances; eating area, and dining room overlooking the spacious deck in fenced-in backyard. Master bathroom has double sinks, separate shower, whirlpool tub, and access to separate deck. 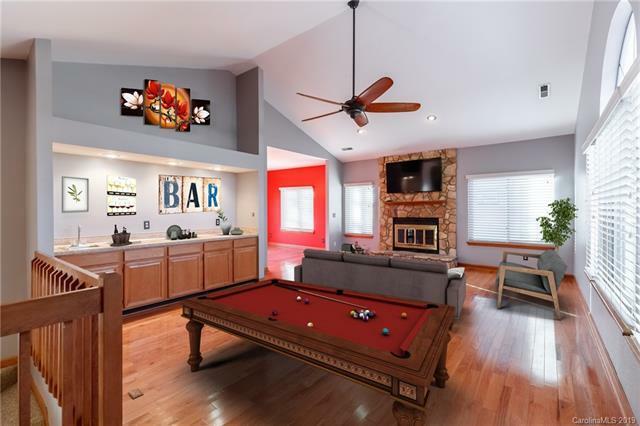 Finished basement includes family room with bar, 2 additional bedrooms, full bath, and additional flex space. Also has 3 decks, 2 car oversized garage. Just a stroll on golf cart to Lake Wylie! 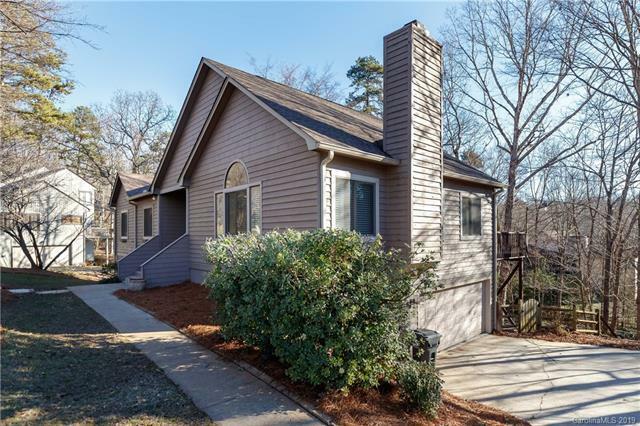 Walkable to McDowell Park and 2 marinas with easy commute to 485, airport, restaurants, and shopping. Excellent established neighborhood with no HOA. Home warranty is in place. A must see!